Sadly, as some of you might know, the Seaford Swimming Club recently closed when the Newlands School in turn closed it’s doors. They had money left in their pot and it was decided that the teachers that ran the club would each choice a charity to donate a share to of left over monies. Ourselves and the Elin Rose PhD Studentship at The ICR received £557 as one teacher wanted to split their share between the two. 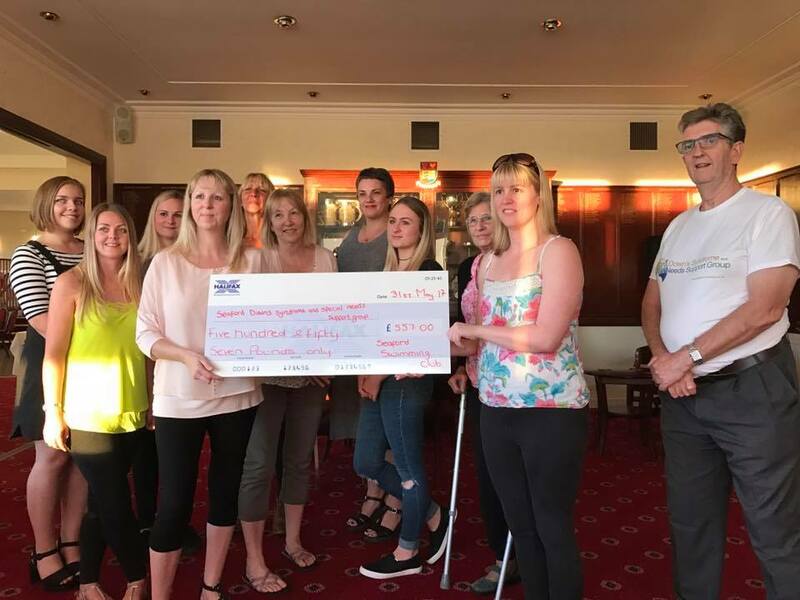 Seaford lifeguards, Seahaven responders and the early birth association all received £1117. I’m sure you’ll agree all very worthy local causes.